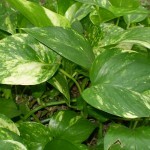 There are thousands of different types of house plants. They come in all different sizes and shapes. 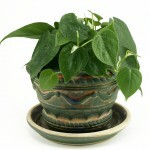 They can bring wonderful aromas to a home and help to clean the air. 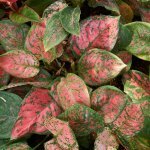 If you are thinking about getting a houseplant, and you don’t want one that is poisonous, then check this list. If yours is on here then it is poisonous and could be very harmful to a child, adult, or pet. This list isn’t a complete list but only a starter. If you don’t see your plant on here don’t assume that it is fine. There are new studies and new tests coming out every day that show us that the plants we thought were safe aren’t always. Make sure that if you are thinking about getting a plant you check to see if it is poisonous or not. 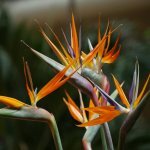 Also, there are often times many different species or variations of a plant. 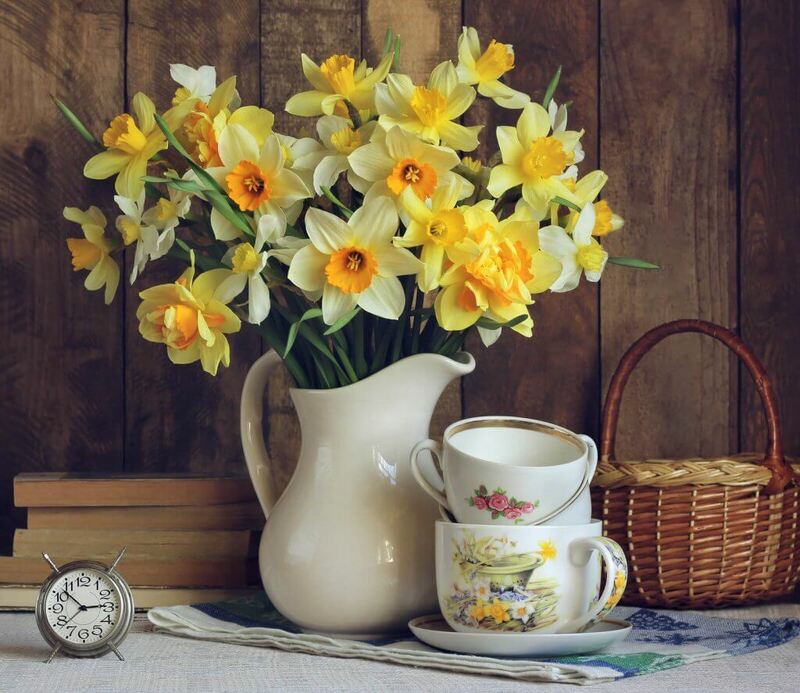 There are a ton of different kinds of daffodils and a ton of different kinds of azaleas. Some might be poisonous and some might not be. Check with your gardening specialist before you buy a plant. They can tell you if it is poisonous or you can even look it up online. Also, many stores will actually put lists up of plants they sell that are poisonous. Some stores even have if they are poisonous right on the plant label along with watering instructions. Sometimes only a certain part of the plant is poisonous. If you aren’t sure which part is poisonous, then you need to consider every single part of it poisonous. 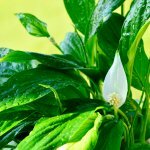 You should make sure that any poisonous plant isn’t anywhere near where a person would accidentally eat the plant, or where a child would eat the plant without thinking it was dangerous. Little toddlers and children don’t know that things like that could hurt them. So make sure that if you have children you just get rid of the plants, or you make sure that the plants are completely out of the way and the child would never get the plant.